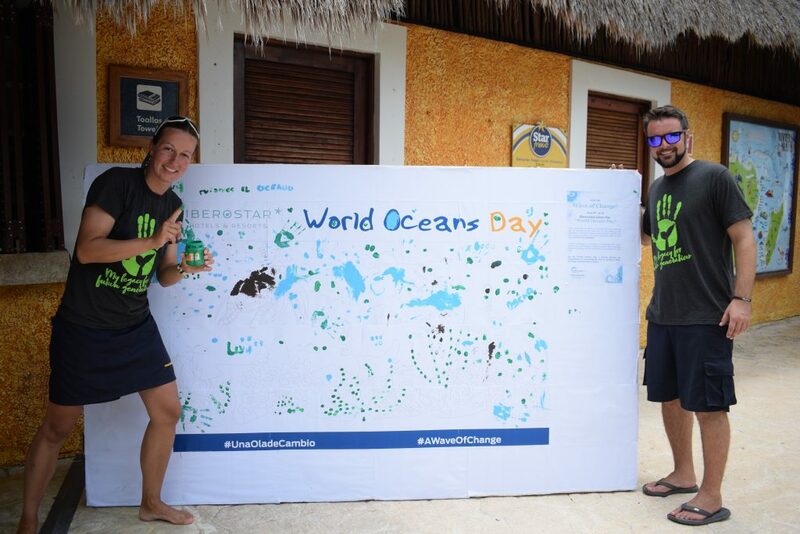 This Is How Go Green Celebrated The World Oceans Day In Playa Del Carmen. 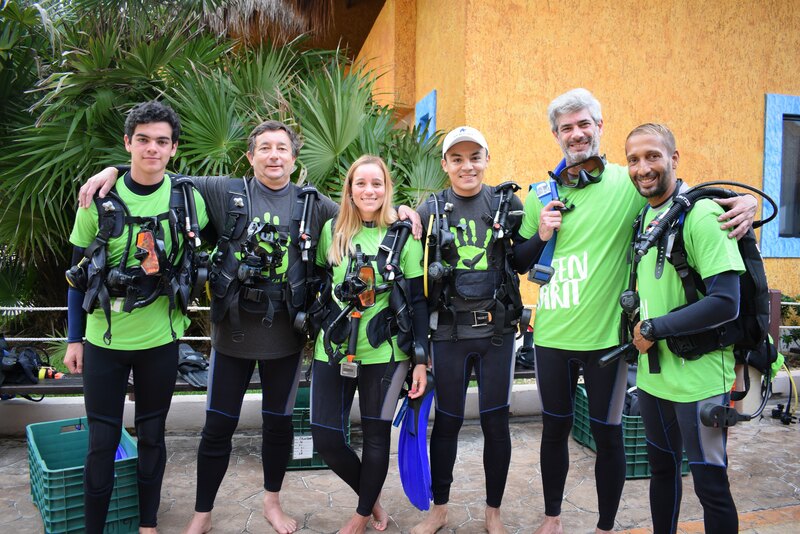 This Is How Go Green Celebrated The World Oceans Day In Playa Del Carmen. 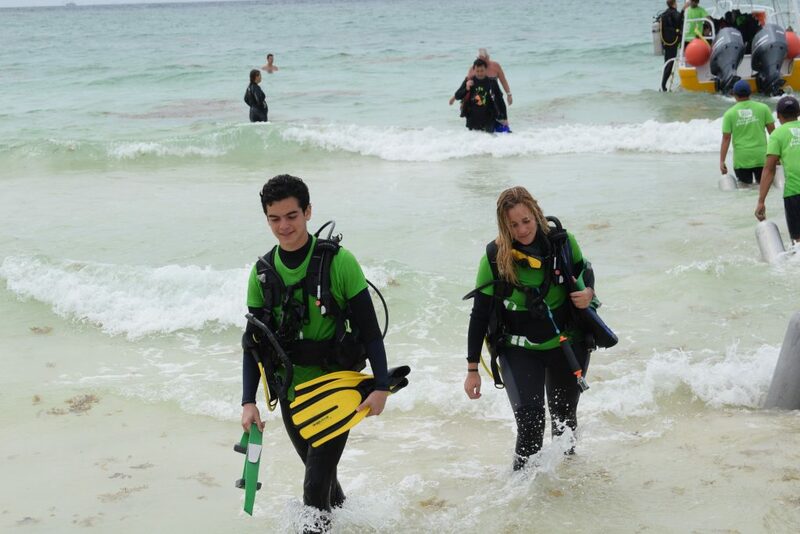 This Is How Go Green Celebrated The World Oceans Day In Playa Del Carmen. On our birthdays we blow out the candles. On Valentine’s Day there’s always chocolate. And on Thanksgiving we feast and appreciate what we have. 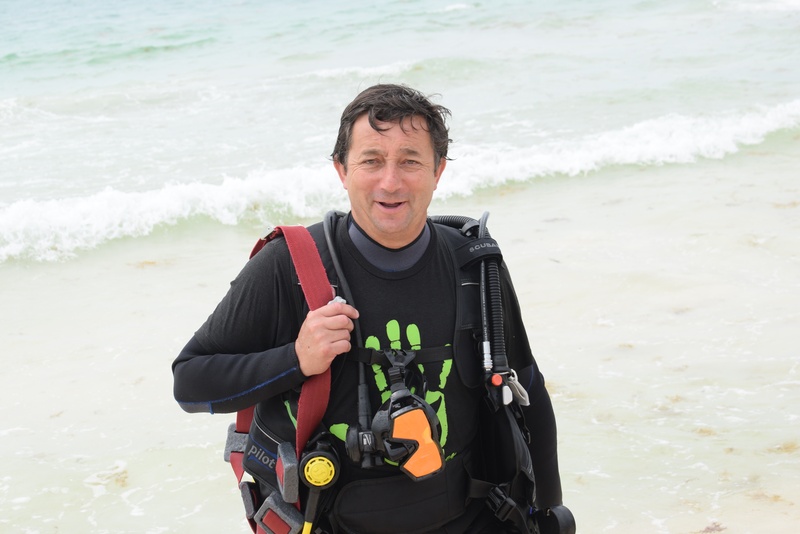 It could not be any other way, so on a special day such as the World Ocean Day, we did a special dive. 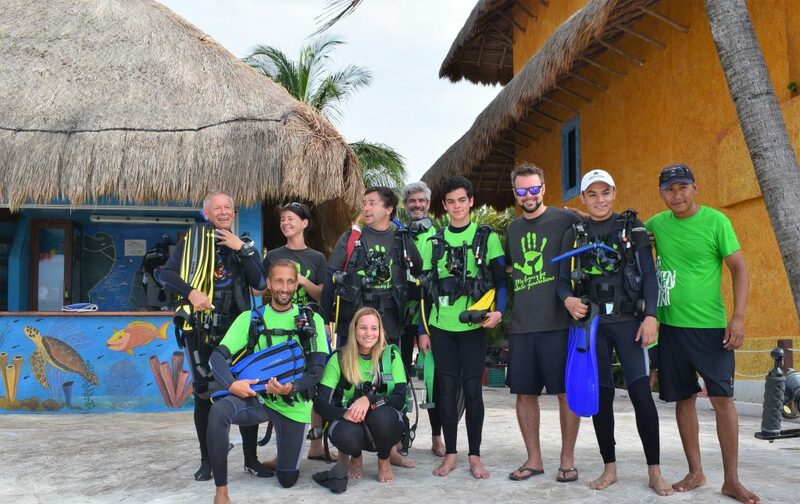 For that reason, Go Green invited all those divers committed to the environment nearby our Playa del Carmen dive center to participate in this celebration. In this instance, we link two important international events. 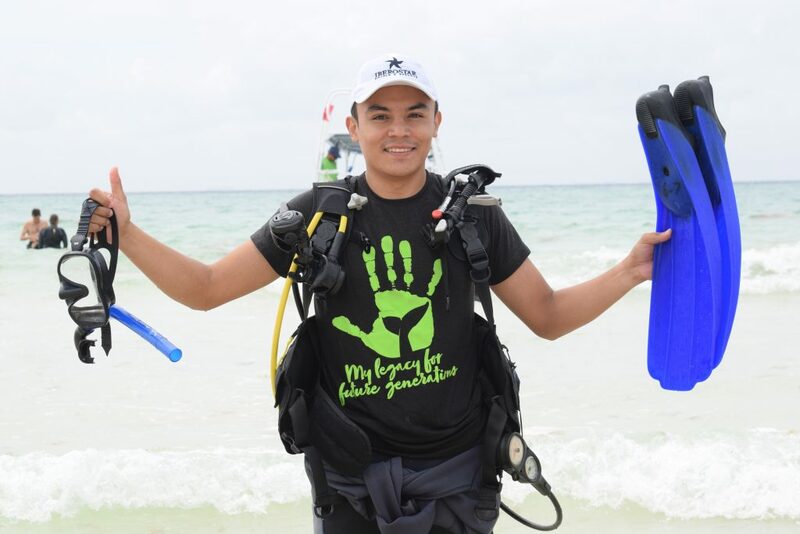 They are The Third International Year of the Reef and the World Ocean Day, both of them part of The UN Environment Program. 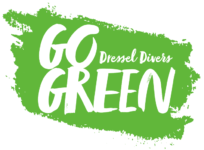 We are proud of the volunteer staff of Dressel Divers. 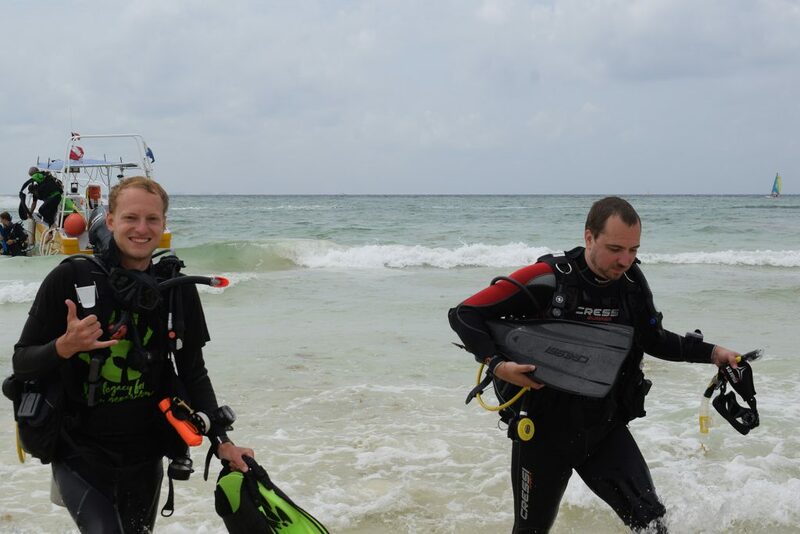 They shared their enthusiasm with all the divers who wanted to participate on that day. 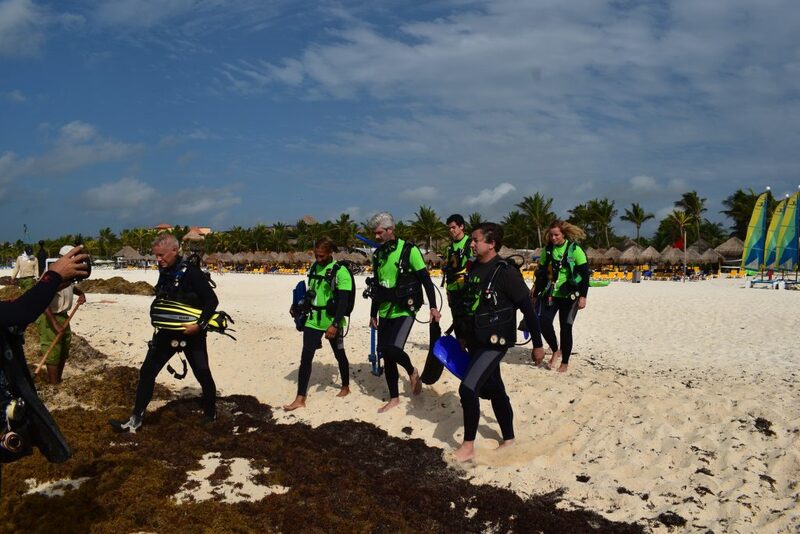 The importance of corals reef for the Caribbean ecosystem and it delicate balance was discussed during the briefing. They also talked about the harmful effects of human activity, climate change and the increase in pollution; without forgetting behavior guidelines on how to reduce our footprint on the planet. After that, a sustainable dive was offered. 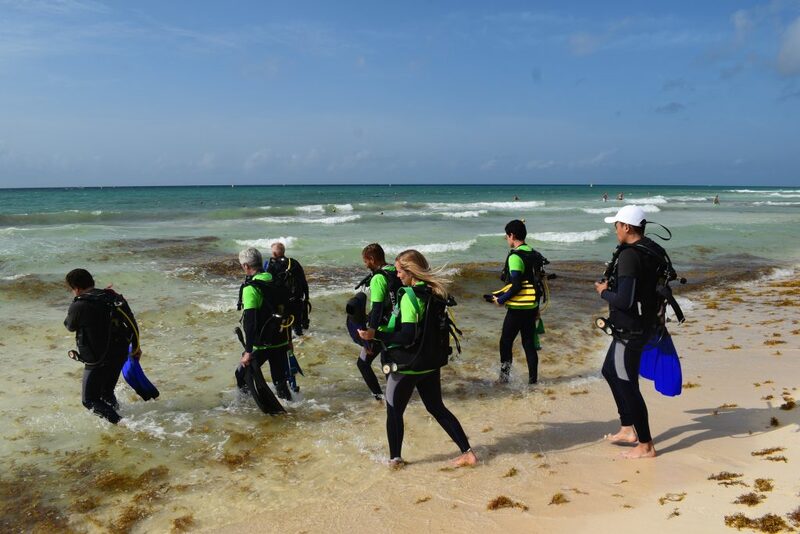 This was a great opportunity for the attendants where, in addition to enjoying their passion for scuba diving, they learnt to detect and assess the different states of the corals. 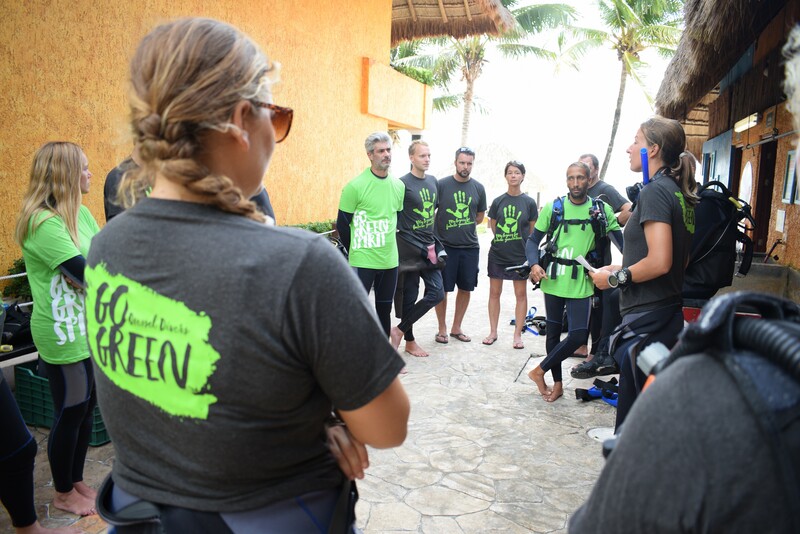 Definitely, last Friday was an exceptional day because of the perfect connection between the participants and Dressel Divers staff, because it was an inspiring event for young and senior divers and because committed people were exposed to the ocean through diving to learn to care for it. 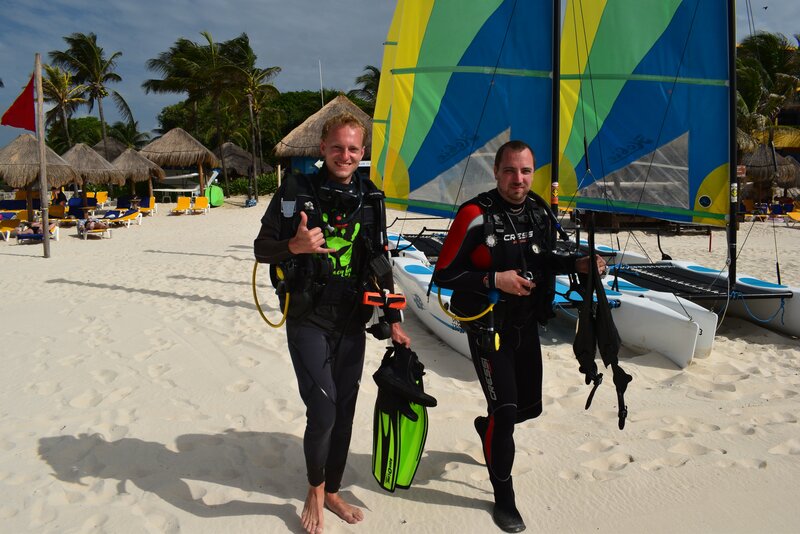 Let’s promote eco diving together! 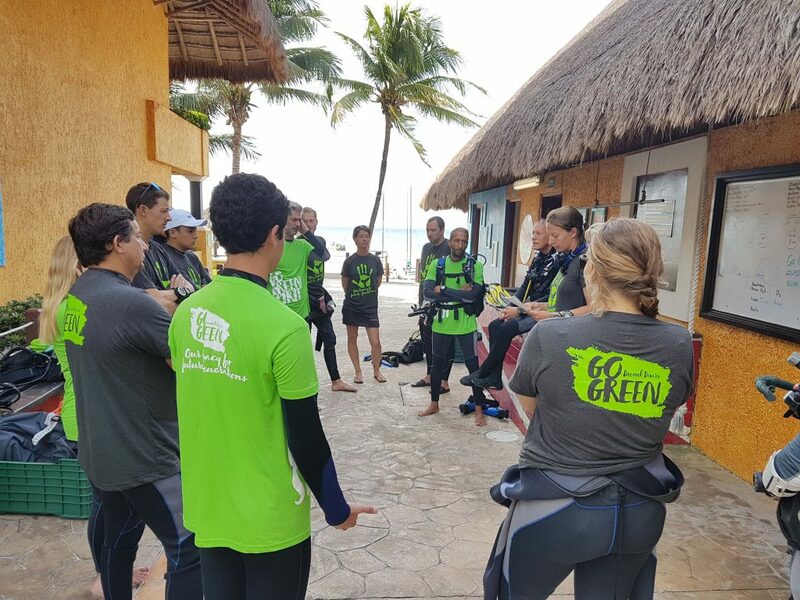 Go Green Collaborated with Iberostar’s Celebration. 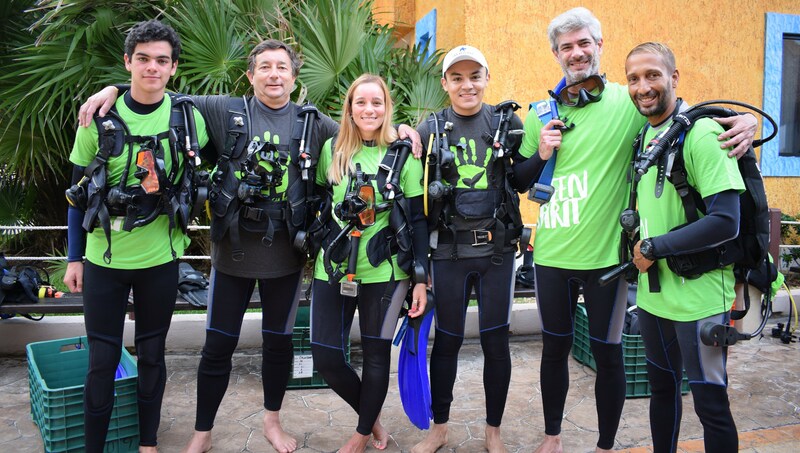 Go Green also participated in the celebration of the Iberostar Hotels chain which took place at its leisure facilities in Playa del Carmen. It was a playful program with workshops and activities for a variety of ages. Go Green supported this initiative with a large mural painted with the green print of kids and adults. 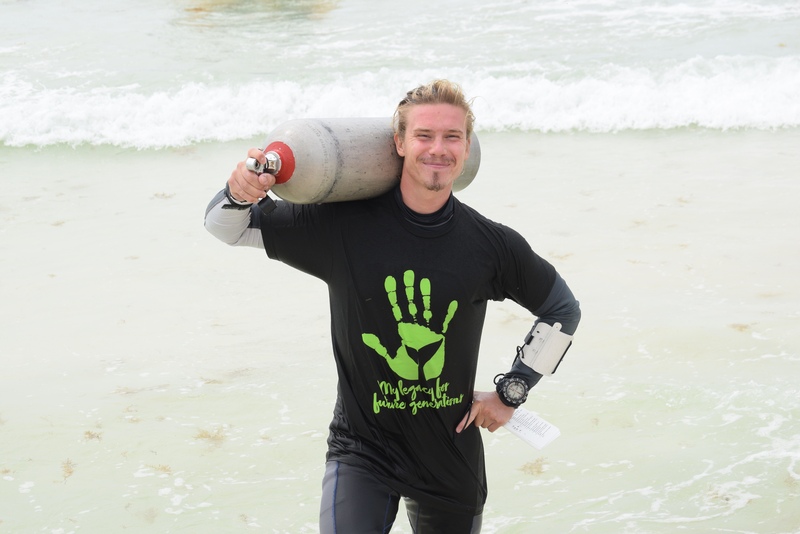 All of these activities had a great common goal, to raise awareness and promote love and the preservation of nature. 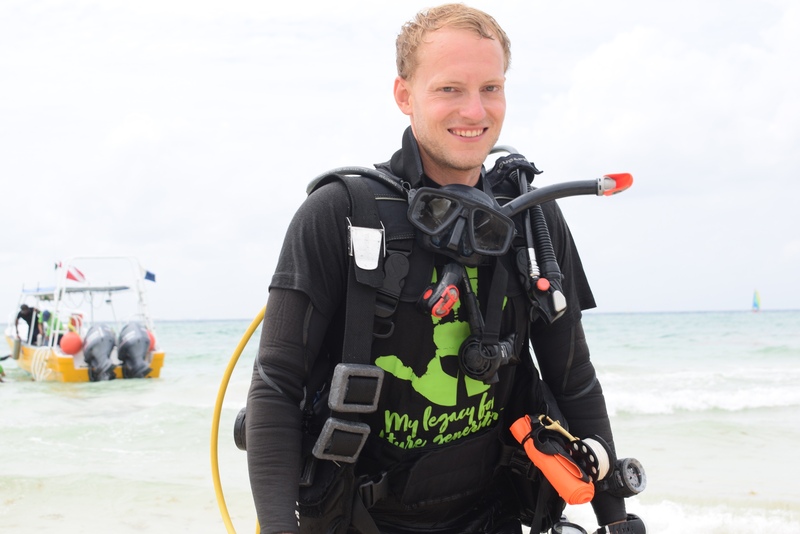 We can all be more supportive with our planet and oceans with a little effort. It is enough with small daily gestures and to make people aware of the importance for our environment to do a great job.